Dr. Andrea Townson is a Clinical Associate Professor and Head of the Division of Physical Medicine and Rehabilitation at UBC. She obtained her medical degree at Queen’s University and held a rotating internship at the University of Calgary. She completed her residency training in Physical Medicine and Rehabilitation at UBC. Dr. Townson is a Fellow of the Royal College of Physicians and Surgeons of Canada and is a certificant of the American Board of Physical Medicine and Rehabilitation. In addition, she holds sub-specialty certification in Spinal Cord Injury Medicine from the American Board of Physical Medicine and Rehabilitation. 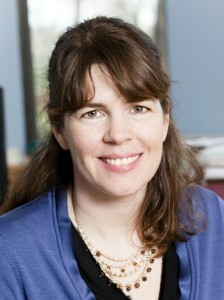 Her research interests include spinal cord injury, fatigue and medical education. Learn more about Dr. Townson.